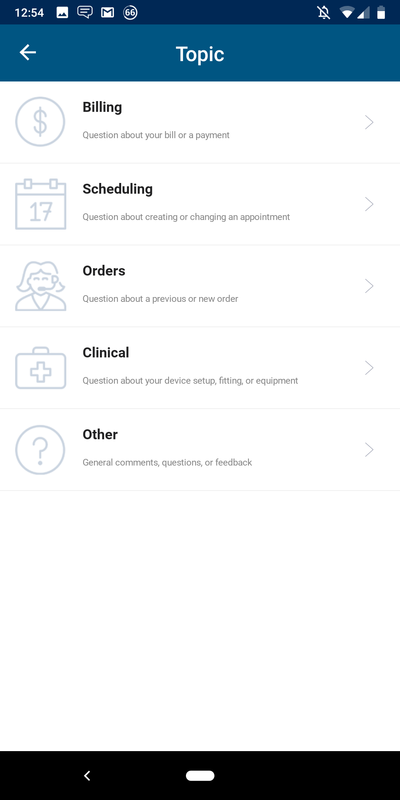 Cape Medical Supply customers began using the new patient app last month and the feedback has been outstanding so far. Secure communications, alerts for reordering, ability to update insurance and demographic information...all from the palm of your hand anytime of the day or night?! The entire CPAP resupply experience just got so much smoother! If you are a current Cape Medical Supply customer email us today to receive your invitation - just give us your name and date of birth and tell us, "I want the app!" What if you're not a Cape Medical Supply customer? You don't need to continue to work with an antiquated process to order your CPAP supplies, you can Switch To Better Sleep today to benefit from leadign technology, a company solely focused on sleep therapy excellence and a team ready to meet your needs! Are you a CPAP user who regularly replaces your supplies? It's time to upgrade your CPAP supply experience! Use our online portal today to help you switch from another provider and upgrade your entire CPAP resupply experience.